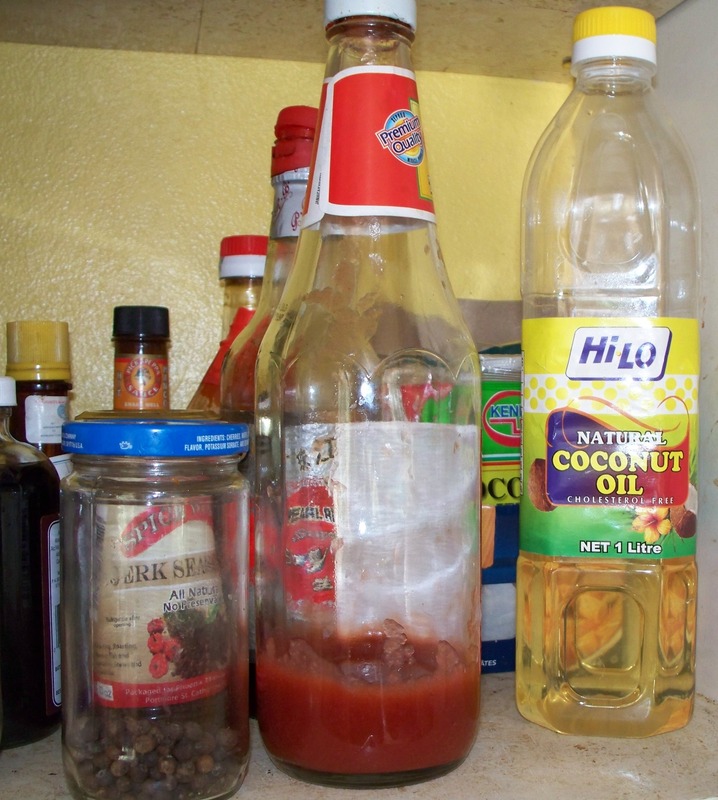 Among the many items in our kitchen cupboard is a bottle of coconut oil. We started using it since my mum has Diabetes and we read where this type of cooking oil helps regulate blood sugar levels in diabetics. Coconut oil is also good for the heart, thyroid and immune system, and for treating Dementia and Alzheimer’s Disease. Coconut oil does not change its chemical properties when it is heated and it is good for cooking and for baking. However, I want to pass on a tip regarding the use of coconut oil in baking. ★Tip: When using coconut oil in baking, make sure your other ingredients are at room temperature. I got caught with this while making corn-bread. I really should have known better because coconut oil solidifies in cool temperatures. 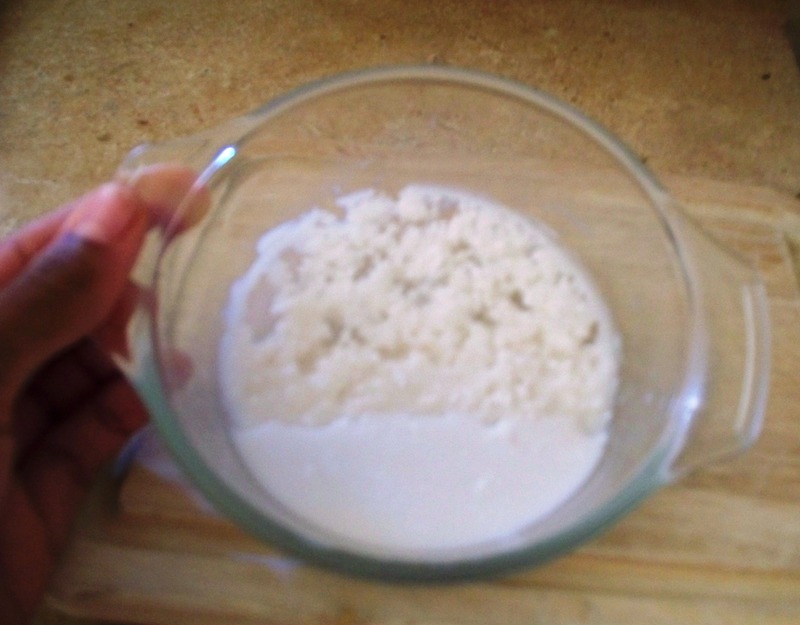 When adding milk from the fridge to coconut oil, I ended up with this: It was hard combining the oil evenly in my baking and I had to heat it so that the oil would liquify. Needless to say my corn-bread came out fine.